All of the performance. None of the compromise. 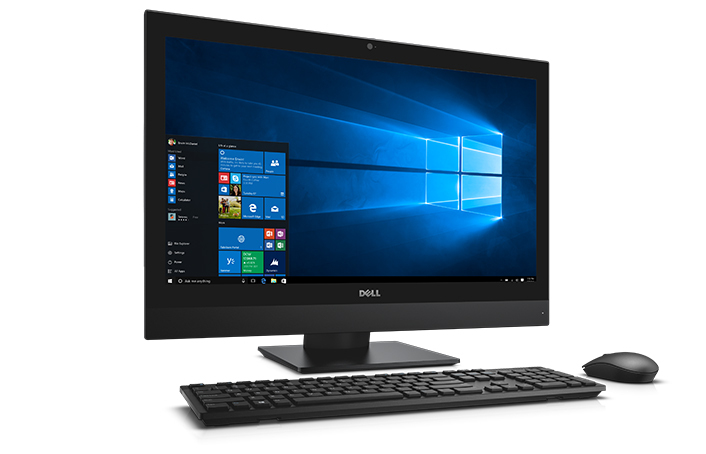 The world’s most secure, manageable and reliable desktops for business in space-saving designs, with outstanding support. Only Dell offers comprehensive encryption, leading authentication and innovative malware prevention from a single source. 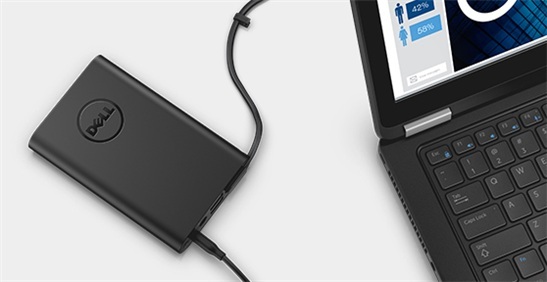 Dell Data Protection (DDP) solutions protect end-user data and make it easy to centrally manage endpoint security and compliance. 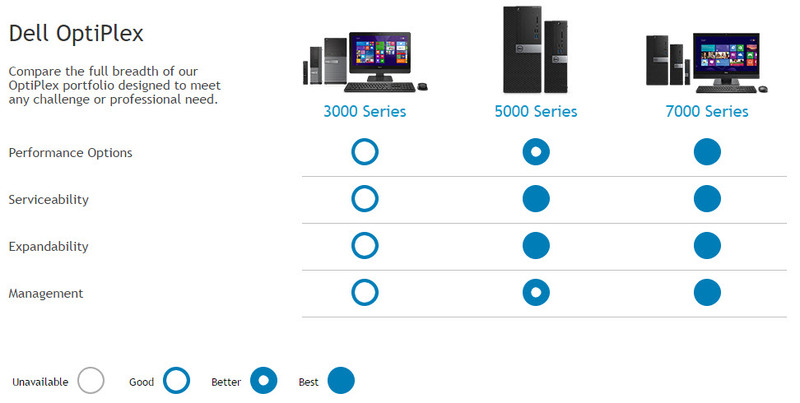 Desktops are built and tested for long-term reliability and tool-less serviceability. 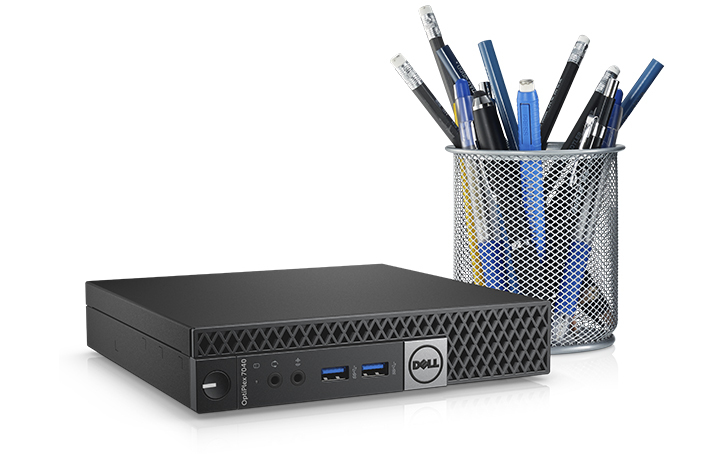 The free tools available in Dell Client Command Suite simplify upgrades and ongoing management. 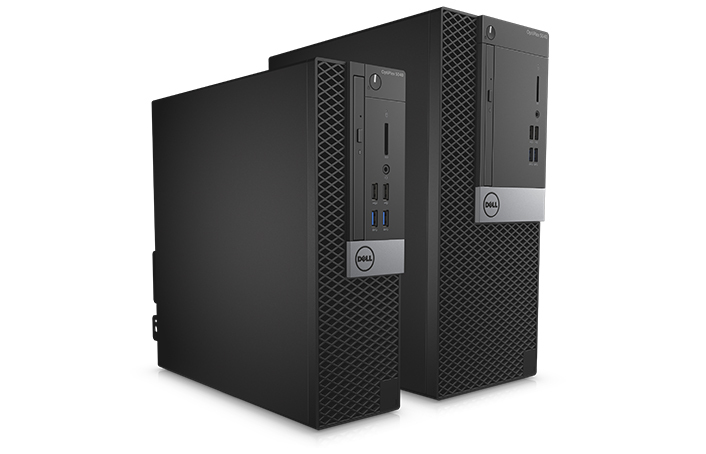 Simplify running your business, with a variety of space-saving chassis for clutter-free workspaces and greater energy efficiency. 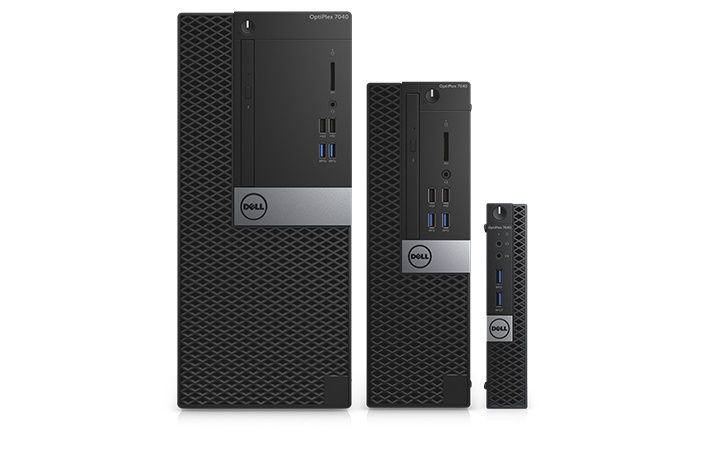 Enjoy outstanding security, manageability and reliability for no-compromise productivity. 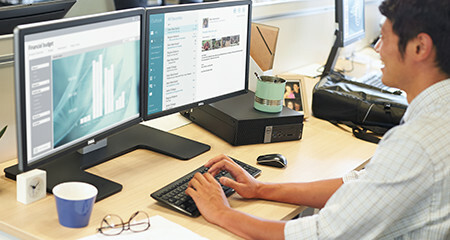 Dell’s most complete support service drastically reduces downtime with 24×7 priority access to ProSupport engineers and SupportAssist, which can prevent issues before they occur.